Moonlight Mosaic is an indoor wall feature tile that is suitable for use in bathrooms, including shower walls. 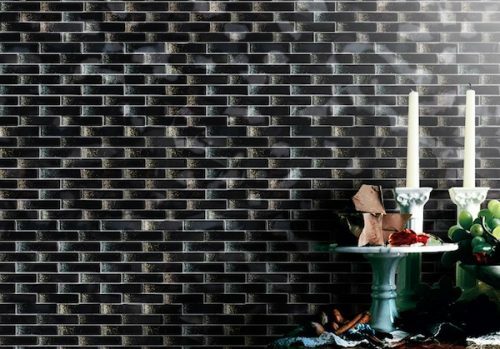 This attractive tile features a modern design that consists of black shimmering mosaics in a brick-like patterned, and it is sure to add a touch of glamour to any bathroom. 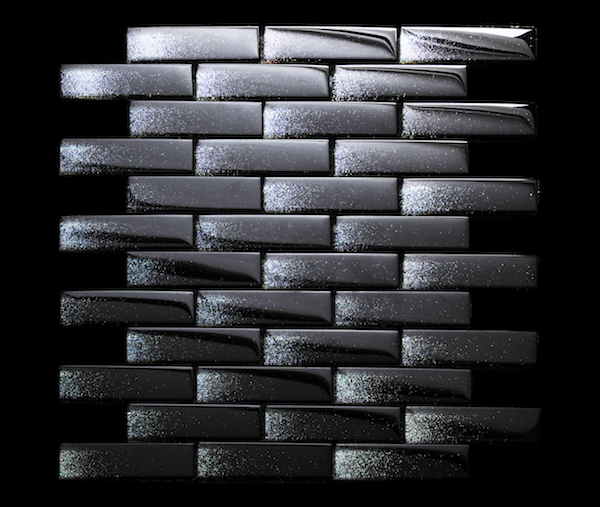 The Moonlight Mosaic feature tile measures 300x300mm in dimensions and are sold per piece. 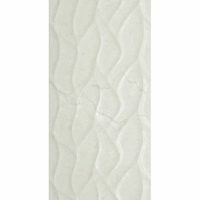 Give your bathroom a gorgeous makeover with this versatile feature wall tile. Create a seamless, modern design throughout your bathroom with installation across all walls, including wet rooms and showers. The colour of this tile will perfectly complement modern bathroom accessories and a range of fitting finishes including chrome, copper and matt black. 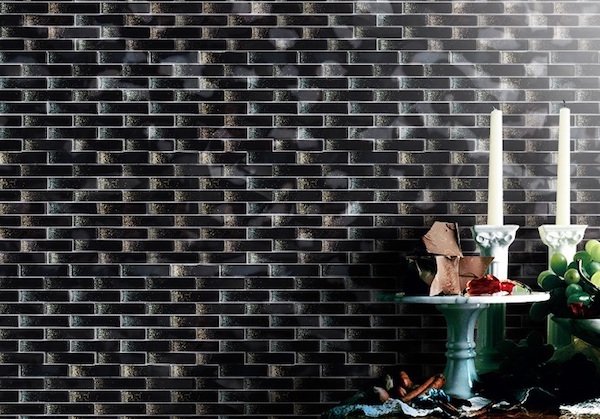 Enjoy the highest standards of quality with the Moonlight Mosaic feature wall tile. It is manufactured to the best quality standards and exhibits superior artistry. You cannot go wrong in choosing this durable mosaic for your bathroom tile selection. 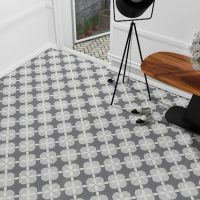 For an attractive mosaic tile, choose the Moonlight Mosaic from Ross’s Discount Home Centre in Perth. 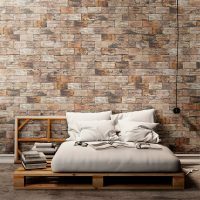 Shop online to purchase this elegant feature wall tile at the best possible price and take advantage of free Perth Metro delivery.